A giant leap under the hood of AEOS has brought performance improvements up to 400%. It will also bring you new features such as the option to let your visitors enter your building with disposable QR codes. Not convinced yet? Want more information? Read the whole post. Since AEOS 3.4, it’s been possible to send visitors a QR code, directly from the intuitive AEOS interface, that they can present to a QR reader to gain access to your office. 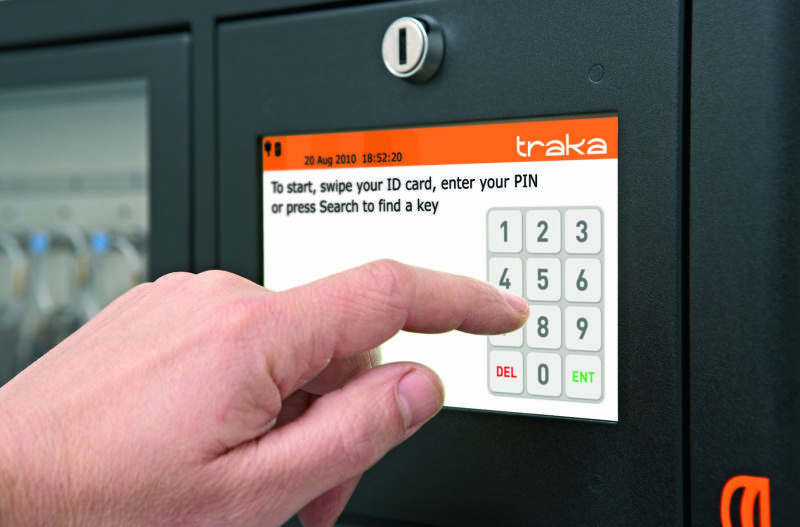 AEOS 3.4 brings you full compatibility with the Traka Touch series key cabinets, letting you easily manage your keys within AEOS. You can control who can access your physical keys and under what conditions to make your physical locks far more controllable. Milestone now connects using the TLS 1.2 encryption protocol to guarantee you strong security. DIP now connects using the TLS 1.2 encryption protocol to guarantee latest strong security. AEOS Passwords are now stored in an encrypted safe to optimise security in AEOS even further. Want to update your version of AEOS? Contact your local supplier or channel partner and ask for the AEOS upgrade assurance programme.